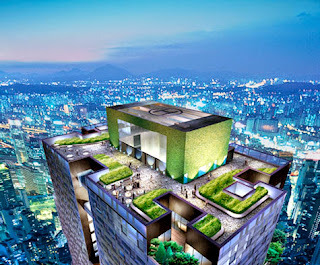 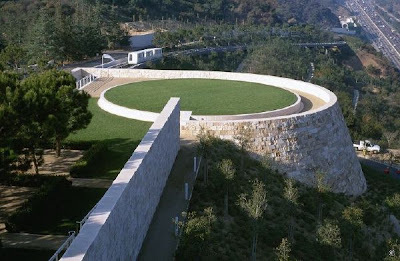 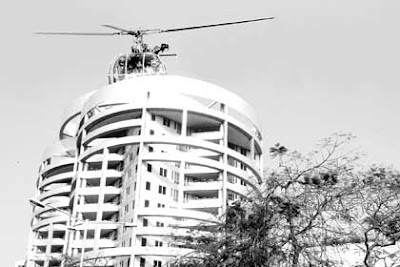 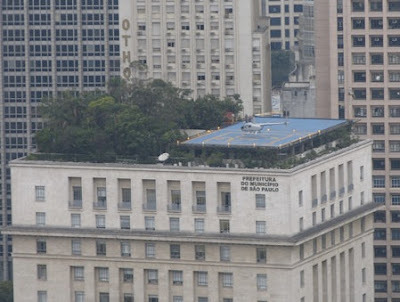 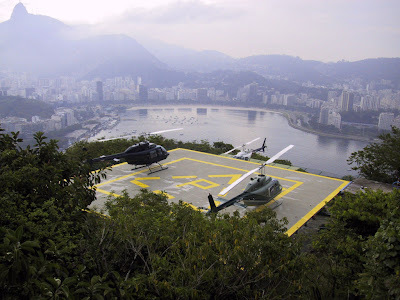 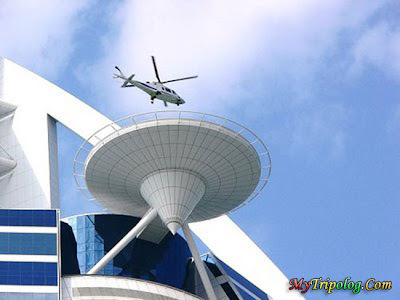 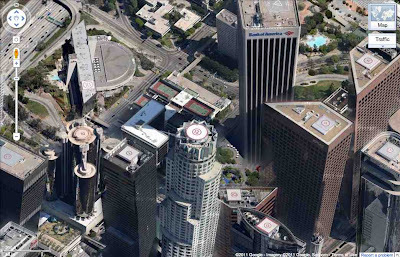 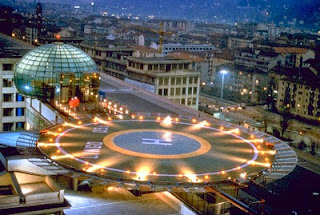 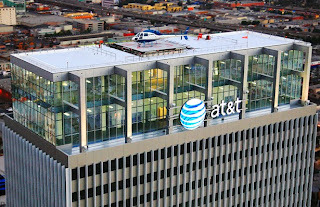 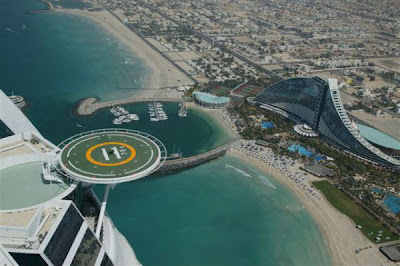 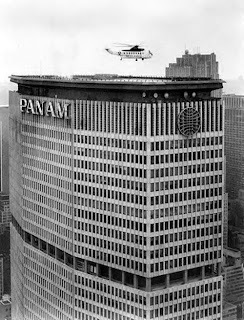 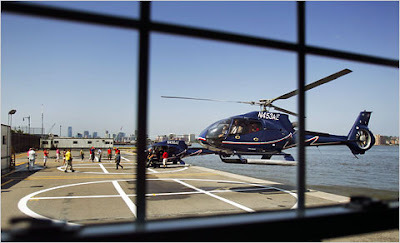 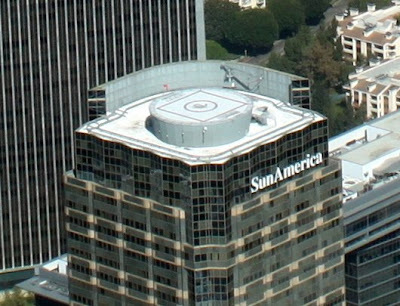 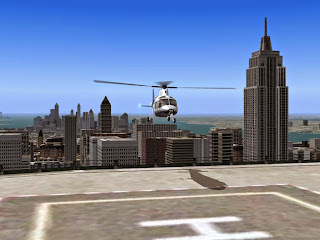 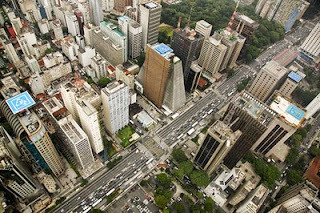 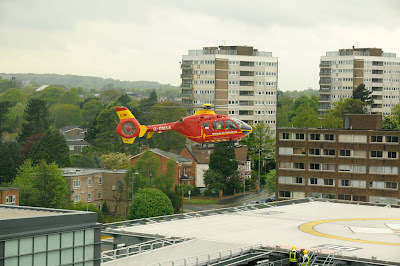 Maximizing Progress: Rooftop Helipads ~ Civilized Urban Aero-Transit! 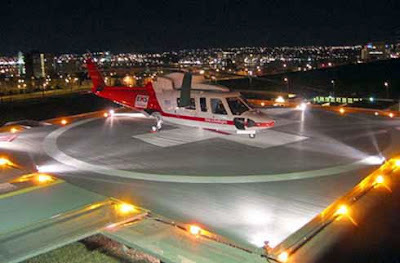 I love urban rooftop helipads! 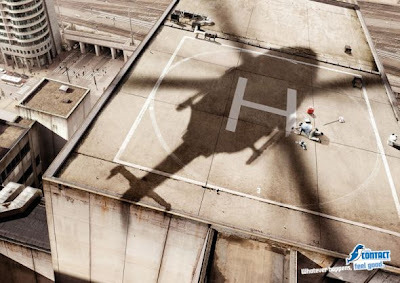 Helicopters are truly the most civilized form of fast transport -- plus they're quite crucial for emergency and disaster response. 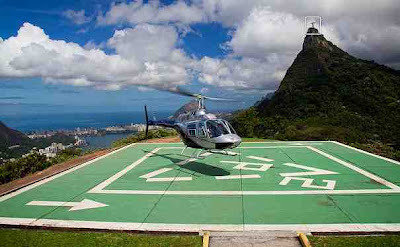 Every first-class city should have hundreds of helipads -- and we all should expect manufacturers to deal with the top enabling chopper challenge -- Noise Reduction!